An excellent opportunity exists to purchase this exciting company, including trademarks, green field areas, with established territories operating in multiple states, fully developed and documented systems and procedures, with long-term relationships to marketing management, training, support and development. 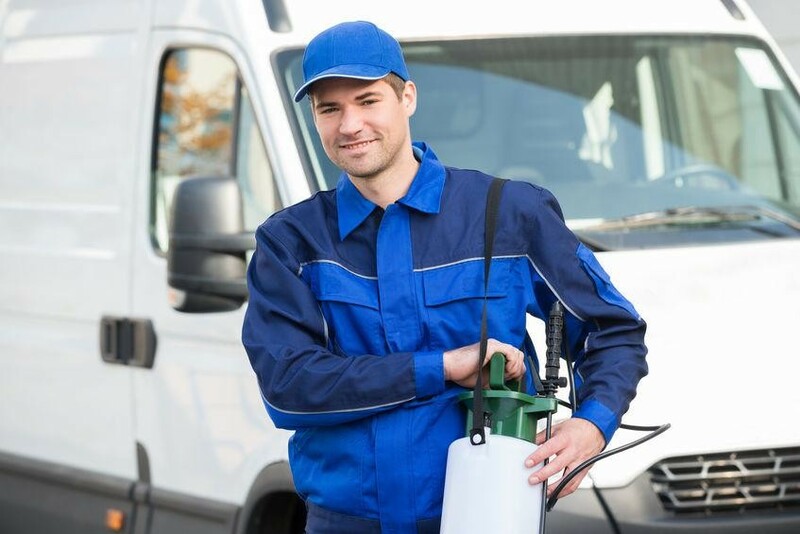 This natural Pest Control Company was established in South East QLD in 1987, due to the growing concerns of traditional pesticides regarding people’s health and the environment. Currently there are 21 agencies in place throughout QLD and NSW with further Greenfield agencies to be established, throughout NSW, VIC and Nationally. The Greenfield agencies sell on average for $45,000 per territory. The purchase of the whole entity includes the Gold Coast territory, which can be sold off or kept depending on the location of the purchaser. The original / current owners established this business without including royalty, fees or other income streams on existing agencies, so redeveloping this brand, including website and social media and introducing standard support training, marketing fee’s to new agencies/ territories sold will only position this company for large scale national growth, income and profits in this booming industry.